Knowledge of quality management principles is what enables leaders of effective organizations to remain flexible and adaptable in an ever changing market. This book familiarizes the reader with the cornerstones of creating and sustaining organizational effectiveness, and also with : What an organization needs to do to remain competitive in a global economy' How to know what the customers want' How to improve processes and integrate functions so that they provide customer satisfaction through the best use of the resources available' How to create an internal environment that enables everyone to perform to the best of their ability' How to know whether we are doing the right things right' NEW TO THIS EDITION : Separate chapter on Supply chain management, Lean principles and Benchmarking. A special feature -How do we know its working'- in each chapter that provides insight into one real organization-s pursuit of excellence. 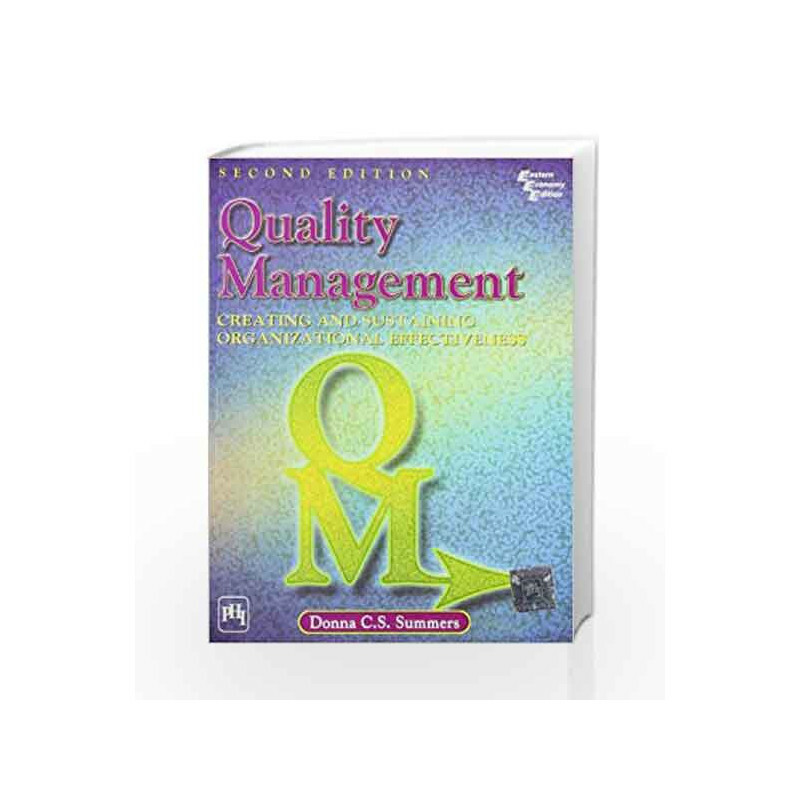 Quality Management: Creating and Sustaining Organizational Effectiveness Book is not for reading online or for free download in PDF or eBook format. 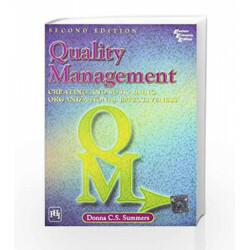 Table of Contents,Index,Syllabus,summary and image of Quality Management: Creating and Sustaining Organizational Effectiveness book may be of a different edition or of the same title.